This is a multi-user route for walkers, riders and cyclists providing a bridleway link between the Ridgeway and the Peddars Way. The route is coincident or follows a similar route to the Icknield Way Path. The southern end of the route (23 miles) is complete between Bledlow Cross (where it links with the Swan's Way) and Pitstone Hill (near to Ivinghoe Beacon) on the Ridgeway National Trail. This section passes Princes Risborough, Wendover and Wiggington. The route then follows through Whipsnade, Dunstable, Streatley, Letchworth, Melbourn, Great Chesterford, Newmarket to Knettishall Heath where it joins with the Peddars Way. Though not named on OS maps it is largely coincident with the Icknield Way Path. 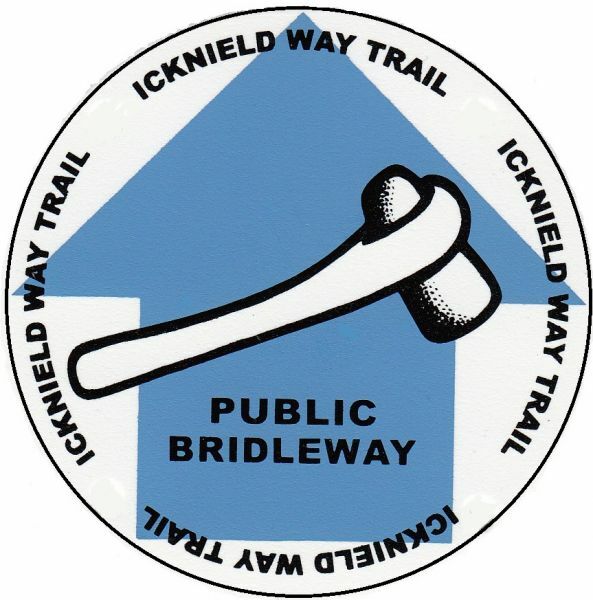 The route is waymarked using the Icknield Way axe logo. Waymarking on some parts is being refreshed during 2012.